E-government “may be deﬁned as the use by government of digital technologies internally and externally, to interact with citizens, ﬁrms, other governments, and organizations of all kind” (Dunleavy et al. 114). Although the emergence of the World Wide Web two decades ago, has propelled the conveyance of government services and information through the Internet, E-Government, has actually existed since the 1950’s, when public entities began acquiring computers. Beginning in the “1960’s the widespread use of computers for holding financial information for government, transitioned to a wider range of “front” offices or mainstream administrative settings, eventually culminating with their integration into the World Wide Web in the 1990’s.” (Dunleavy et al., 114). Incorporating many aspects from the private sector, including e-commerce functionality and social media engagement, many national and local agencies have invested in robust E-Government platforms capable of providing a plethora of online services. 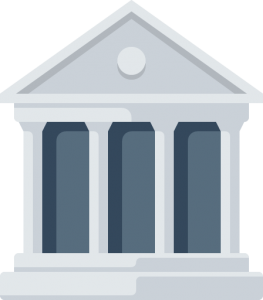 Through the Internet, government agencies have gained the ability to provide their constituents with digital access to tax payments, form submissions, public records, and the dissemination of information. The “development of the internet and the web presented a key opportunity for government to provide higher quality services directly to citizens in innovative ways at lower cost” (Dunleavy et al., 115). The emergence of e-government could have a transformative effect on government, since it provides citizens with a medium to directly engage their elected officials and state. The growing digitization of government “achieves some kind of “joined-up e-governance,” where the website facilitates one-stop services for citizens across a whole range of services across central government agencies and tiers of government” (Dunleavy et al., 118). Through empowering citizens with direct access to the their government, e-government could facilitate the rise of another phenomenon, e-democracy. Such “a shift involves bringing citizens into the front office, so that they are “co-producing or even co-creating public services” (Dunleavy et al., 125). As technology continues to evolve, so will the delivery of government services to its citizens. Dunleavy, Patrick, et al. Digital Era Governance: IT Corporations, the State, and e-Government. Oxford University Press, 2008. Dunleavy, Patrick, et al. 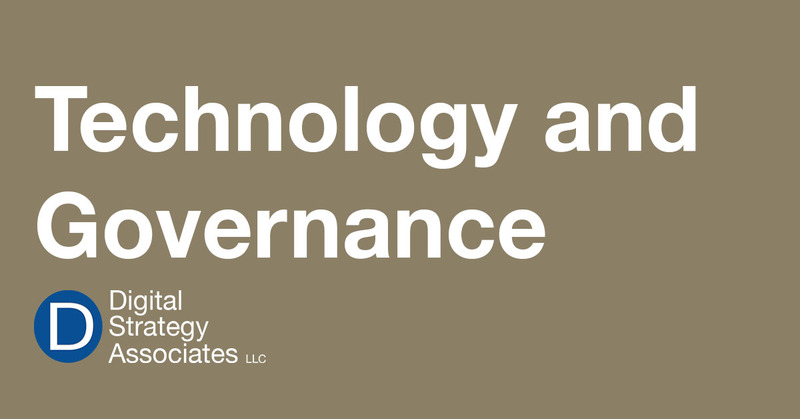 Digital Era Governance: IT Corporations, the State, and e-Government.